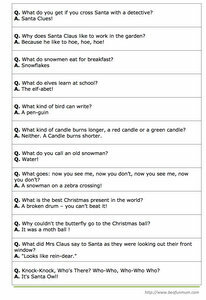 Q: What do you get if you cross Santa with a duck? 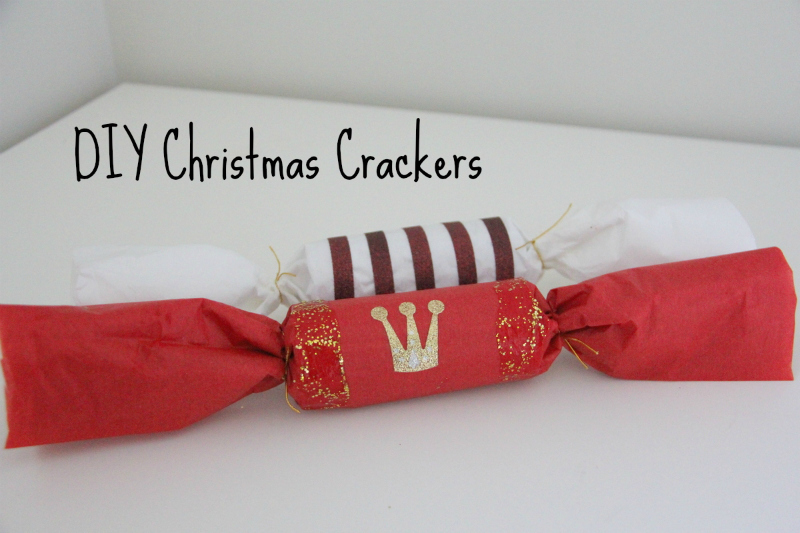 Christmas crackers (or bon bons) are well known for their corny jokes, paper crowns and novelty gifts, but Christmas wouldn’t be complete without them. Adored by children since the mid-1800s, Christmas crackers add fun to any Christmas party, and can be a unique way to present gifts or decorate a Christmas table. Making your own is simple, and it means you can personalise them for your guests and match them to your decorating theme. It’s also simple enough for most kids to make independently. Make the crown by selecting a length of tissue paper and cutting a zigzag shape along one side. Glue the two short edges together, using your own head as a guide for size. Remember to make children’s hats smaller. Decorate the crown with stickers and glitter. Cut two sheets of tissue paper measuring 40cm x 20cm and place the paper together (one sheet is too thin). Place the cardboard cylinder in the middle and insert the folded crown, joke, small gift and snap (if using). Roll the tissue paper around the cylinder and tie with thread or ribbon on either side to create the cracker shape. Trim away any excess paper. Decorate the cracker with stickers and glitter paint (glue mixed with glitter). 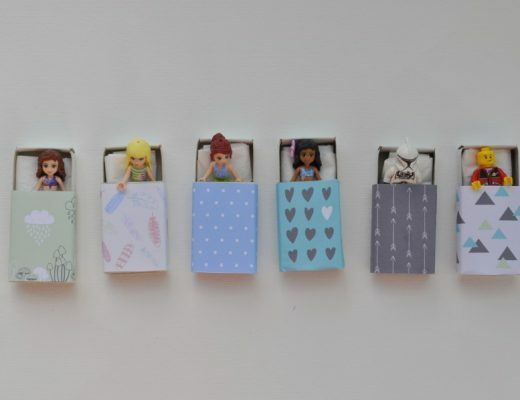 They also make a lovely handmade gift for kids to give to their friends, neighbours or teachers.